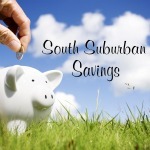 South Suburban Savings: Get Good Housekeeping Magazine for only $4.99 per year! 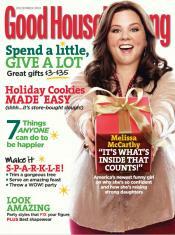 Get Good Housekeeping Magazine for only $4.99 per year! WOW! 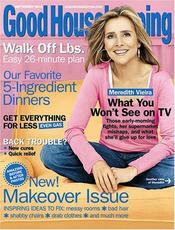 Today only, Discount Mags is offering subscriptions to Good Housekeeping Magazine for only $4.99 per year!! 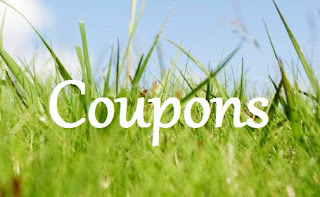 This includes FREE S&H, NO taxes, and your subscription is NOT subject to automatic renewal. 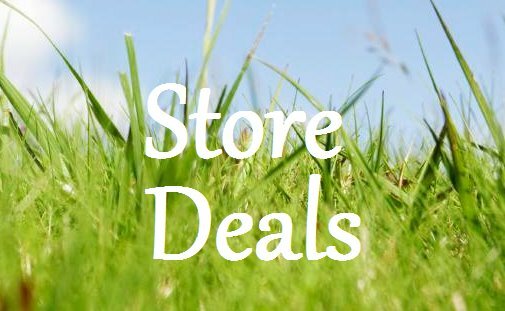 And you can order up to FOUR years at this price!